I don’t know about you, but I am a little behind in completing my challenges. I mean to read all my chosen books for the month yet some how life has a way of interfering and batting me of course. 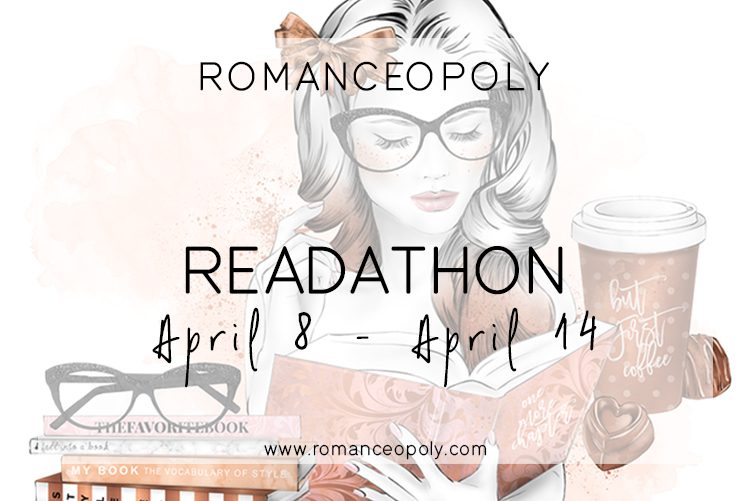 Which, is why I am excited to announce the first romanceopoly readathon! It is a great way of marking a few challenges off my board and getting back on track. Or, if you’re a little more organised than me, it gives you a chance to tackle some of the challenges you’ve been looking forward to, but haven’t yet landed on. So, here’s how it works: You have 7 days and 7 prompts. You need to find a book that fulfills a prompt and a challenge on the Romanceopoly board. Once you’ve read the book you can then mark that challenge as complete. Post on social media with the book you are reading using #romanceopolyathon. You don’t have to complete all the prompts, participate as much or as little as you like! You can find a book that covers multiple prompts. Props if you can find one book that fulfills all 7 prompts! 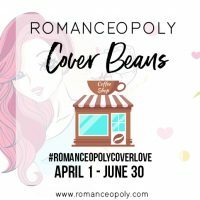 Although you can pick a book that covers multiple prompts, no book can be used twice on the Romanceopoly board. You can’t use the same book to complete multiple Romanceopoly board challenges. 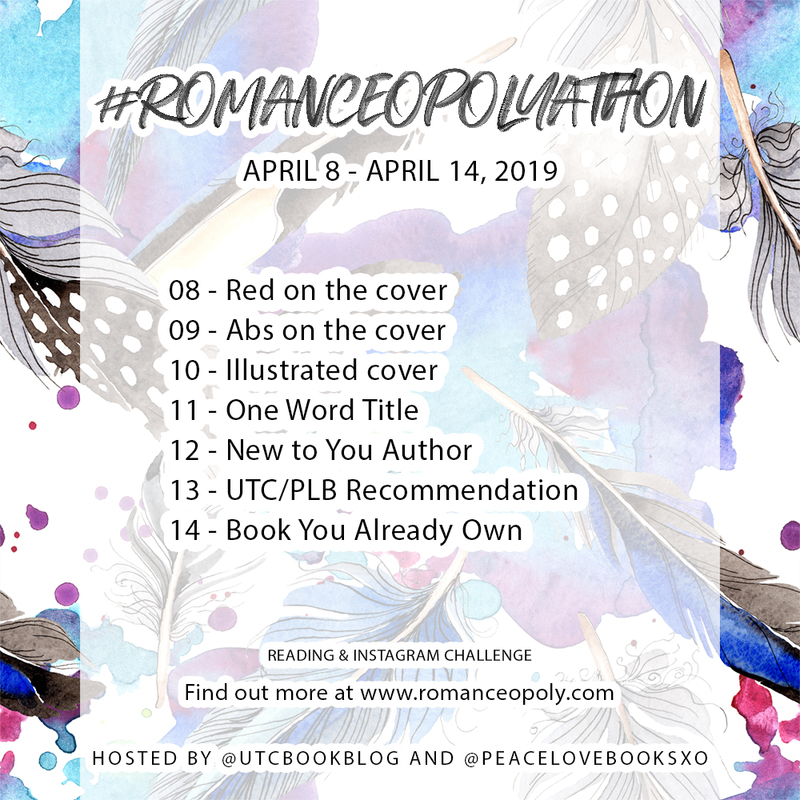 Don’t forget to post on social media with the #romanceopolyathon so we can see what you’re reading. We thought it would be fun to use the same prompts as a daily Instagram photo challenge! So here’s how this will work as a photo challenge on Instagram. 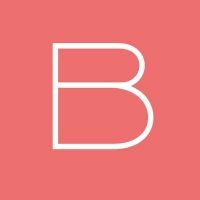 You can choose to post the book you are reading for the prompt or a recommendation to TBR book that fits the prompt. Up to you. *The UK cover is red! « Mystery Challenge #1 REVEALED! We’ll see what I can do. I’m in!